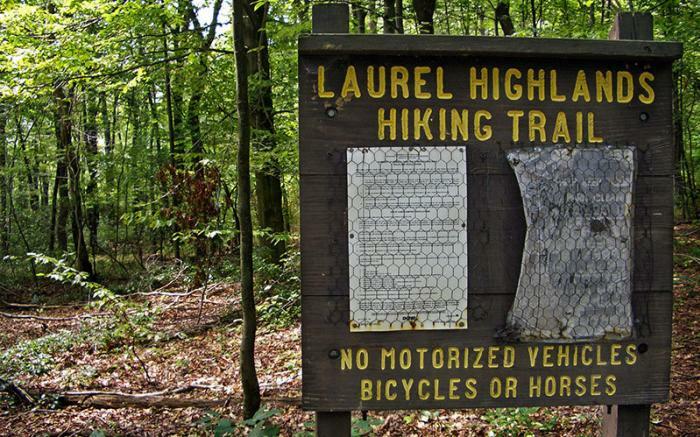 The Laurel Highlands Hiking trail is a 70-mile backpacking and hiking trail in Western PA. Part of the Potomac Heritage Trail, it is one of the most celebrated Pennsylvania hiking trails for its varied terrain and wondrous beauty. 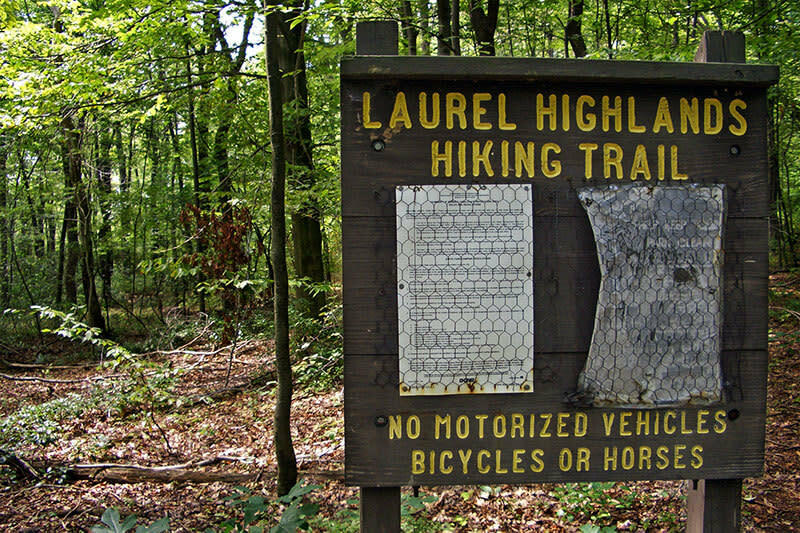 On the Laurel Highlands Hiking Trail, you'll pass eight overnight areas approximately every 8 to 10 miles. 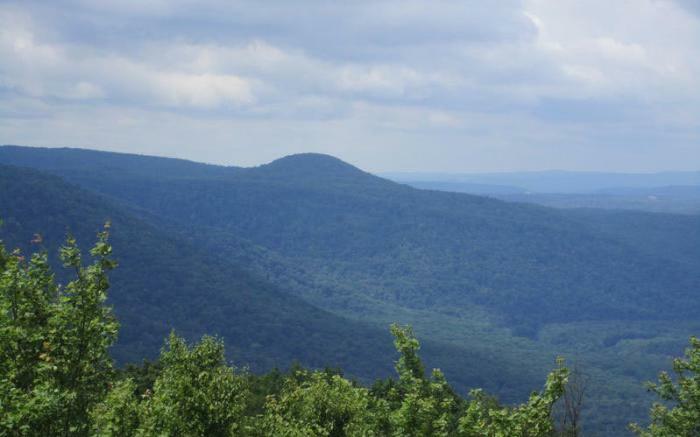 All are equipped with fresh water, Adirondack-style shelters, tent pads and comfort stations. 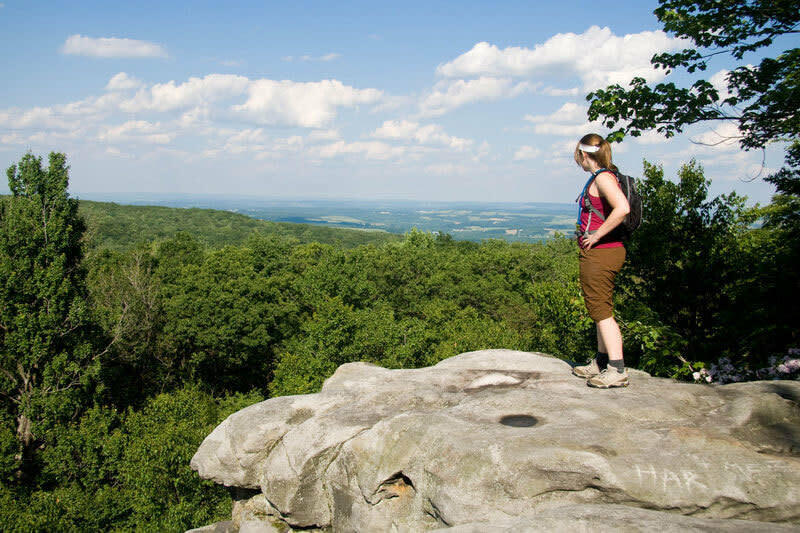 Whether or not you stop along the hiking trail is up to you. 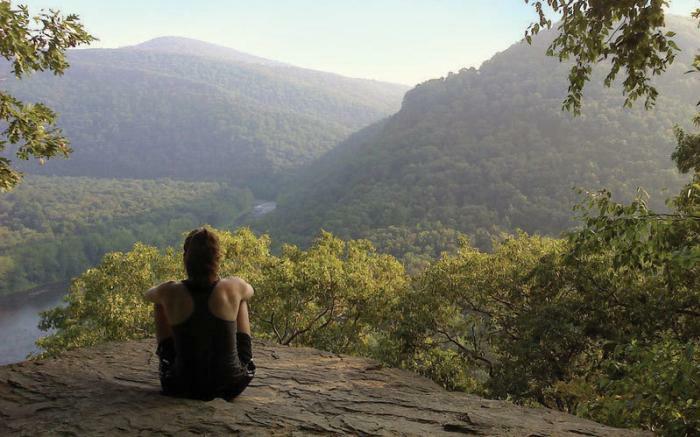 But, you'll never be far from a place to rest, relax, or call it a day. 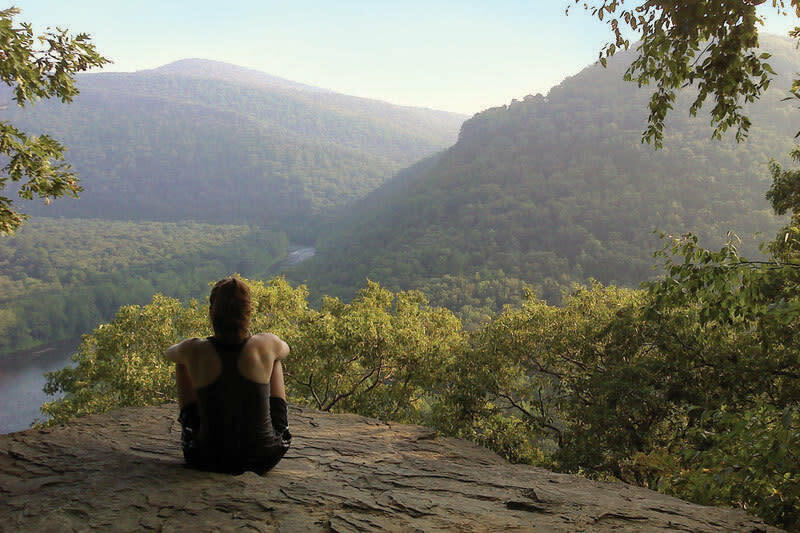 The Ohiopyle State Park and the Laurel Highlands Hiking Trail are open year-round, and visited by over one million people every year. But with almost 20,500 acres of natural beauty and scenic vistas throughout the park, you'll find it as peaceful as it is beautiful. 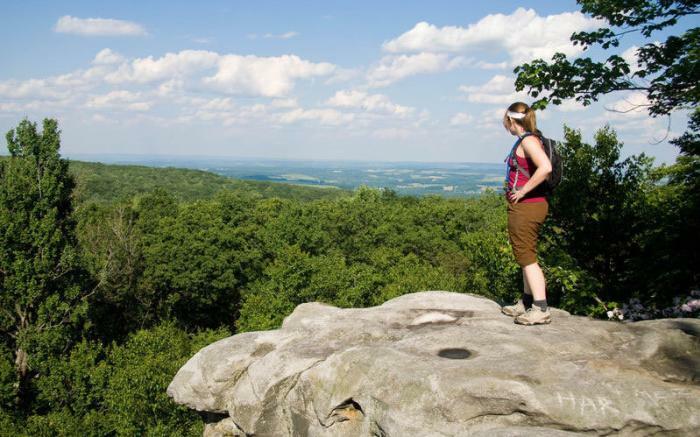 The Laurel Highlands Hiking Trail is blazed approximately every 100 feet with 2-inch and 5-inch yellow blazes. Connector trails lead to and from parking and shelter areas and are marked with blue blazes. Mileage monuments are every mile. Pets are permitted.